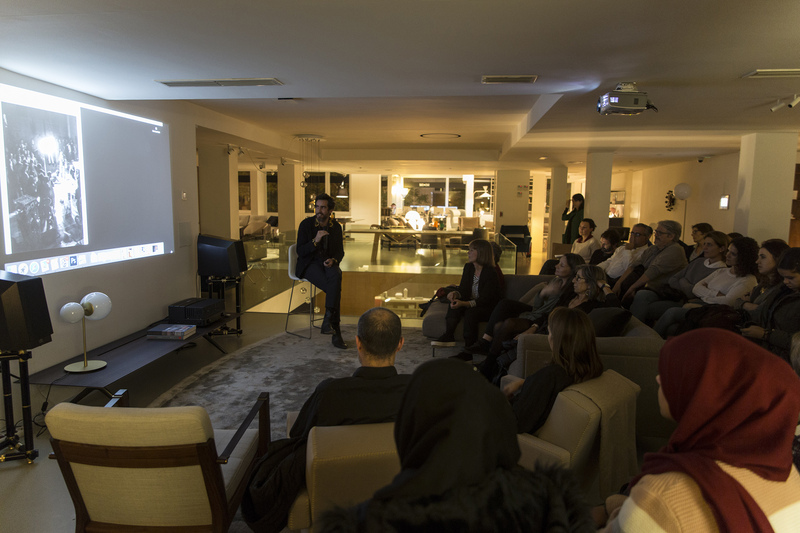 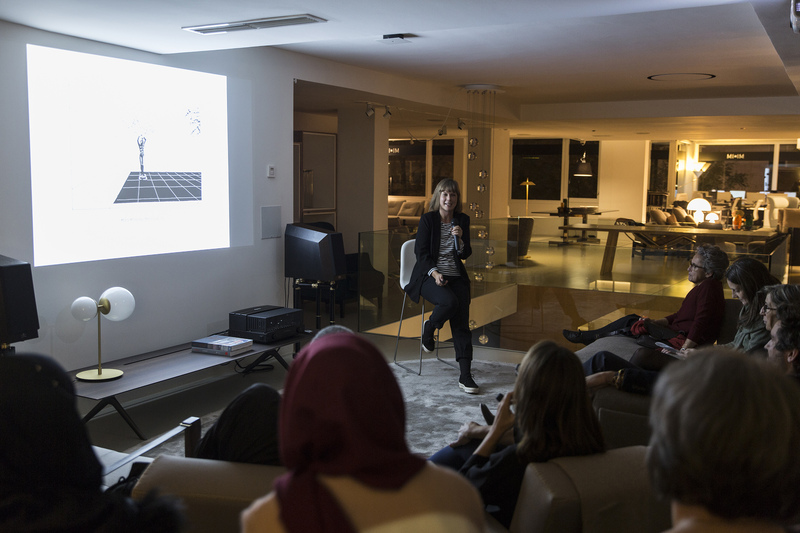 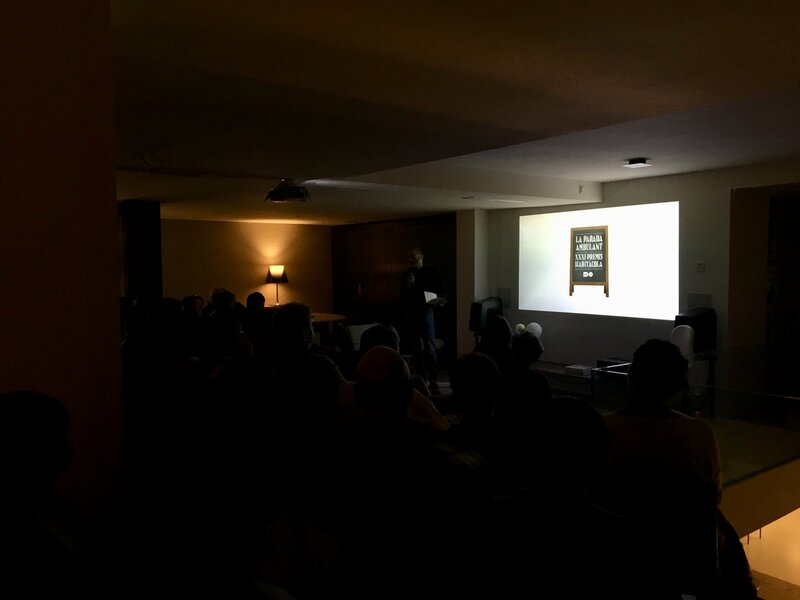 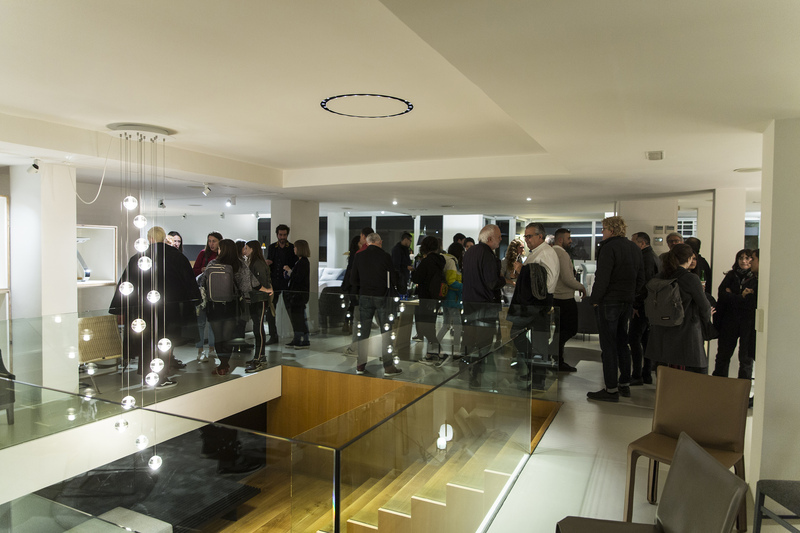 On the 6th of November, MINIM hosted the contest conditions presentation for the XXXI edition of the Habitacola Awards. 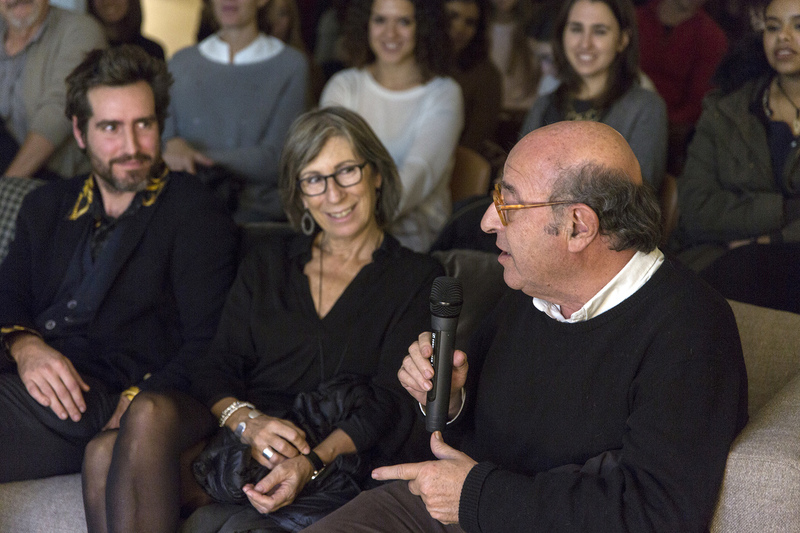 Organized by the ARQUIN-FAD and aimed at students, the Habitacola Awards are meant to create a self-reflection about design and architecture by spreading the importance of creativity. 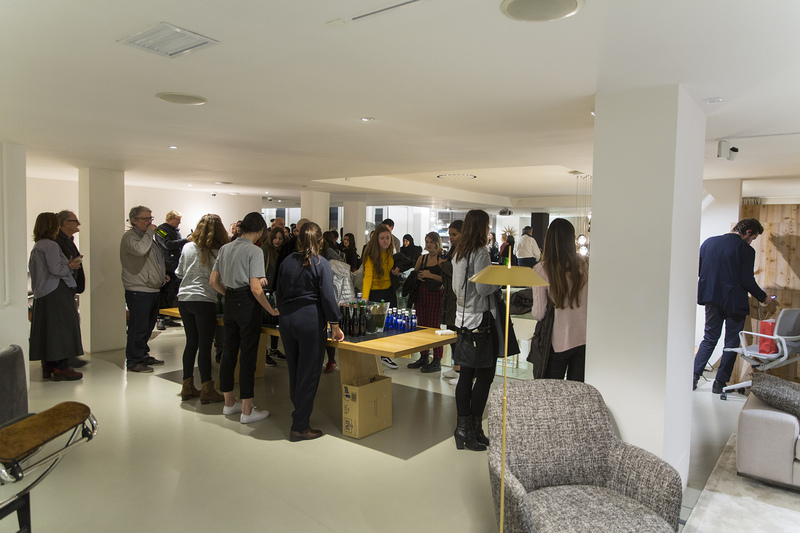 They also try to connect the students with the professional world. 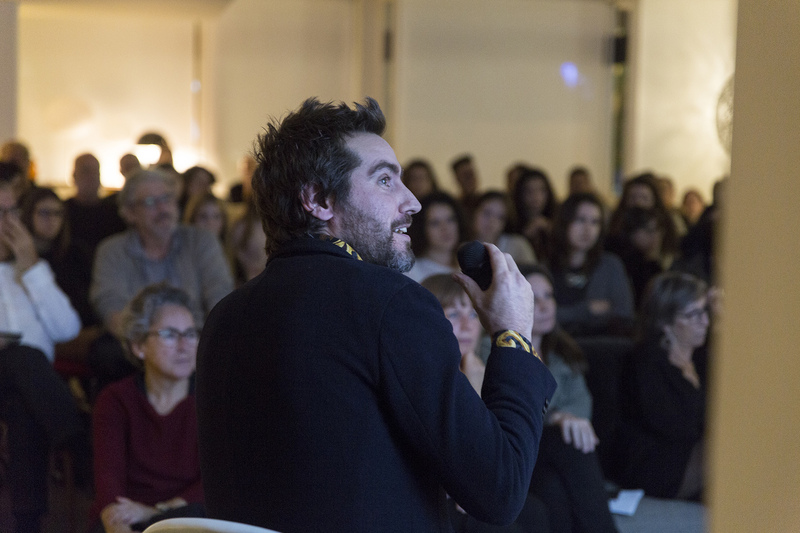 This year theme is “La Parada Ambulant”, that offers students the opportunity to define a new urban public space design considering that this is usually designed by an industrial production without innovation. 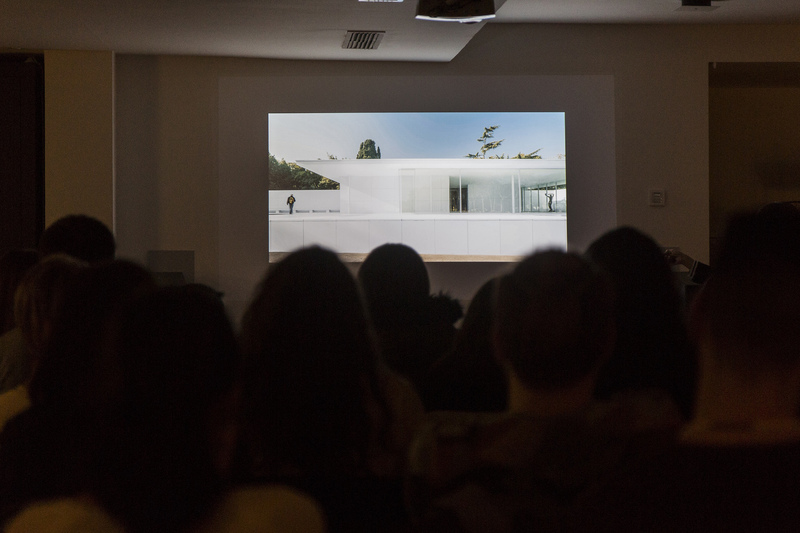 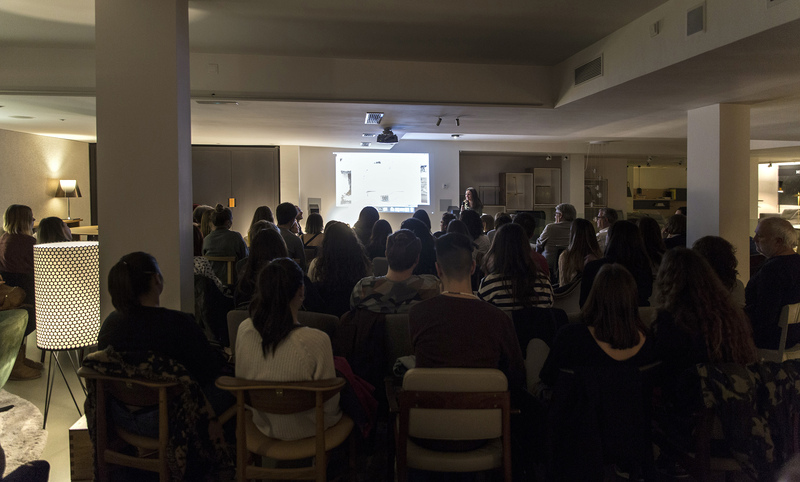 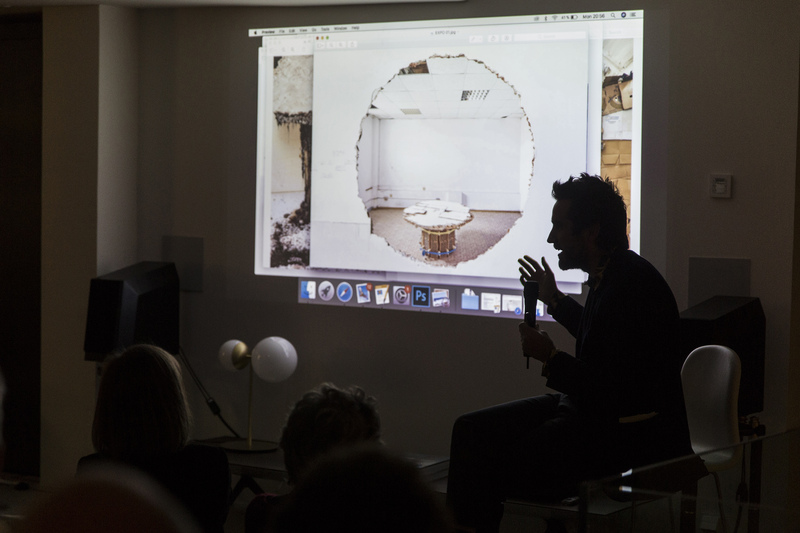 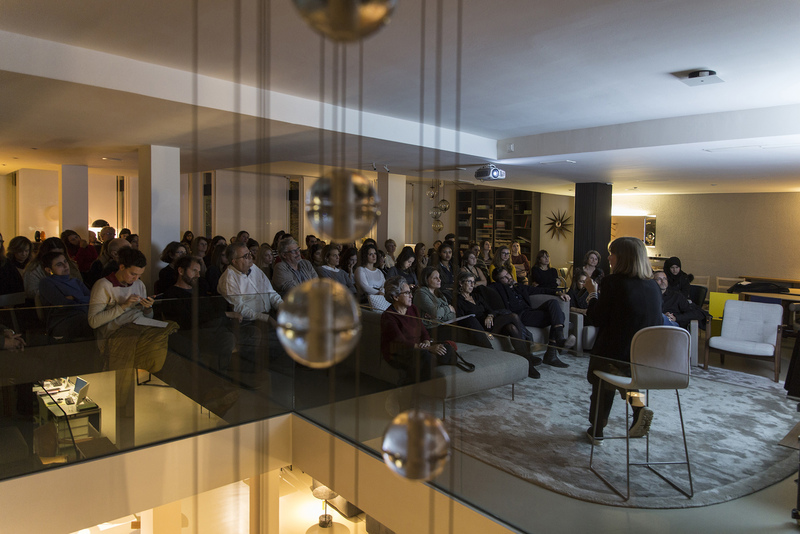 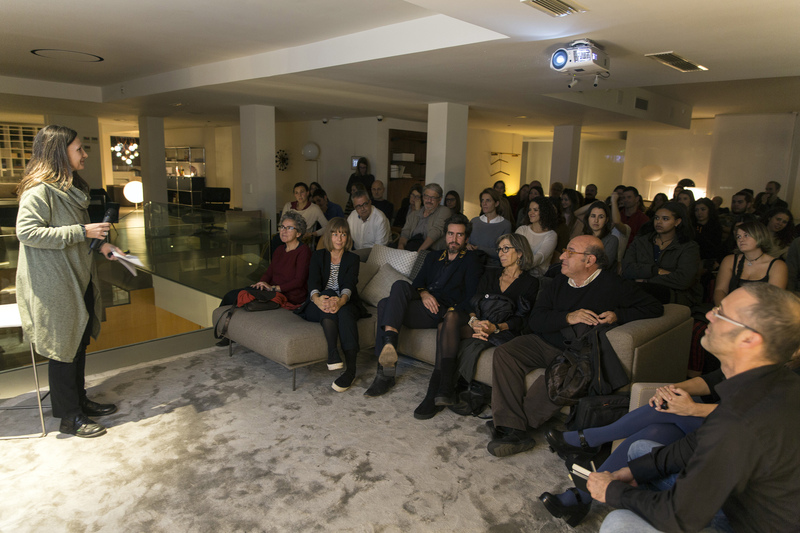 The presentation was attended by the architect Anna Bach (Anna & Eugeni Bach studio) and the designer Guillermo Santomà, who helped to explore different points of view about this year’s theme. 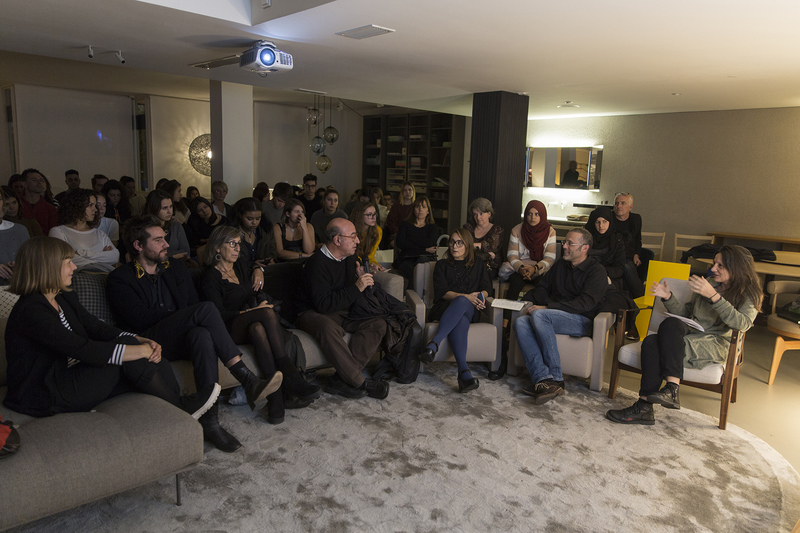 At the end, a debate was opened with the participation of the members of the jury. 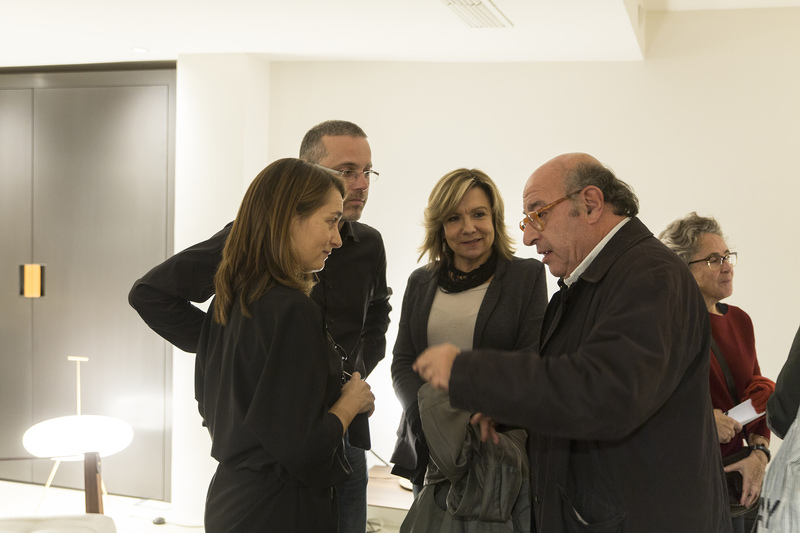 The jury is headed by the architect and teacher Dani Freixes, and formed by Esther Brosa, architect and ELISAVA’S teacher, Pere Sirvent, head of capital market and strategic projects at Institut Municipal de Mercats de Barcelona,and, finally Jelena Prokopljević, architect and member of the ARQUIN-FAD board.